Dr. Burston was born in Israel, and educated in Toronto. 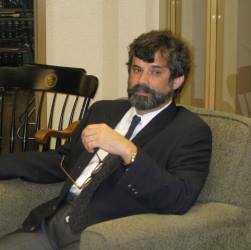 He has doctorates in Social and Political Thought and in Psychology, and brings a background of philosophy and critical theory to his work in psychology. His research interests reside primarily in the history of the mental health disciplines, with special emphasis on those areas where they dovetail with with philosophy, theology and politics. He is also interested in the clinical and anthropological relevance of the work of Max Scheler, Martin Buber, and Hans Jonas. Dr. Burston's publications to date concern the history and politics of psychology, psychiatry, and psychoanalysis, issues in social and personality psychology, and the various points of convergence between existential-phenomenology and psychoanalytic thought. He is the author of The Legacy of Erich Fromm, The Wings of Madness, and The Crucible of Experience. He counts Erich Fromm and R.D. 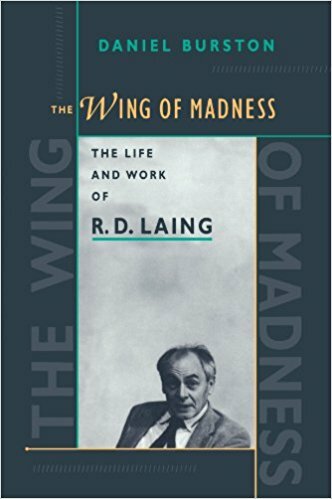 Laing among the earliest and strongest influences on his work. Dr. Burston joined the Duquesne faculty in 1992, and chaired the department from 2006-2012.